Tailored Living featuring PremierGarage is dedicated to bringing Corona, Walnut and the surrounding areas outstanding service and personalized organization solutions to fit your home and lifestyle. 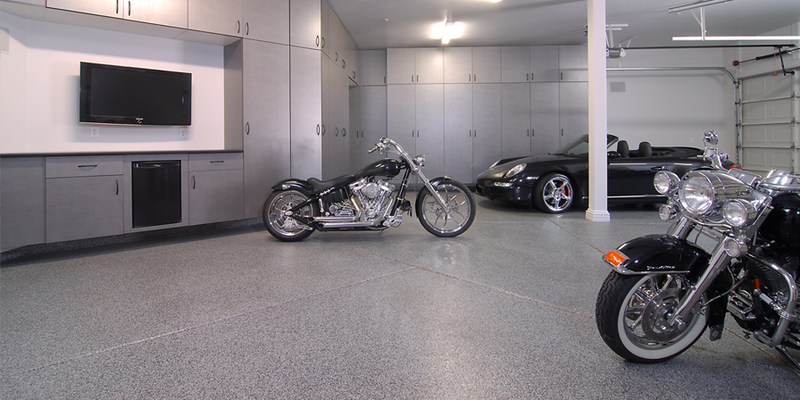 Allow us to help you find the best storage solutions for your home and garage. 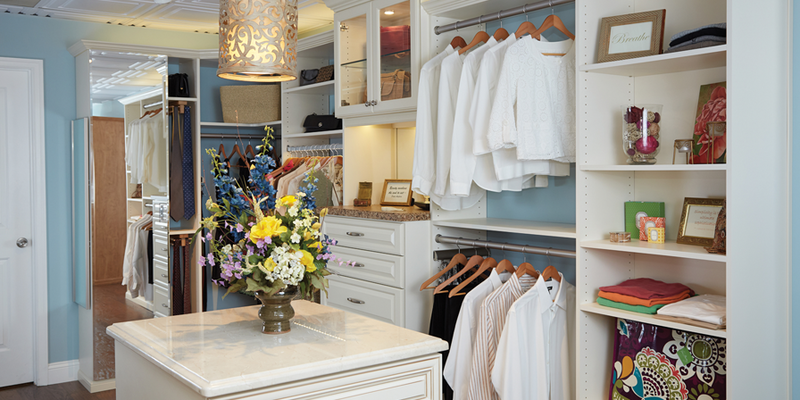 Our passionate Designer will come straight to you, and design custom fitting organization for your needs. Your Home, Tailored to the Way You Live – Providing the very best in high-quality storage and home organization systems for homes and businesses. Through free, in-home or on-site consultations, expert measurement, innovative design and professional installation, your home or business transformation is custom-tailored to your needs and specifications. Not one design is exactly alike, our designer Joseph says: “My favorite part of my business is bringing organizational solutions to our customers, so they can focus on their daily life in style. 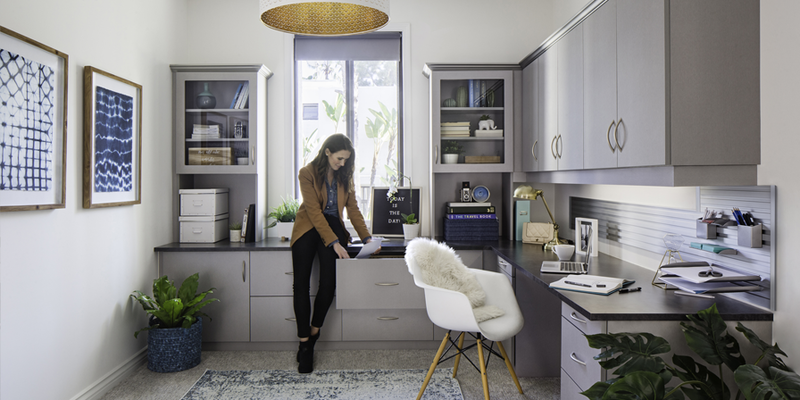 My goal is to maximize space in an orderly fashion where garages, closets, and home offices often need more attention.” Many people do not realize the effects of clutter and unorganized messes on their overall life. It adds so much stress and creates an unfocused mind set. Changing this can help you to be a more successful you! We would love the opportunity to help you reach all of your goals. 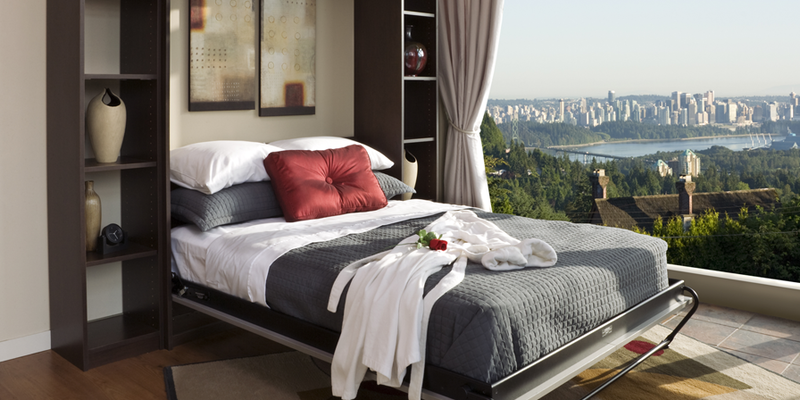 Allow us to help you “Tailor your living”! Call us now for your free in-home consultation.